When there's only an image to share...enjoy. 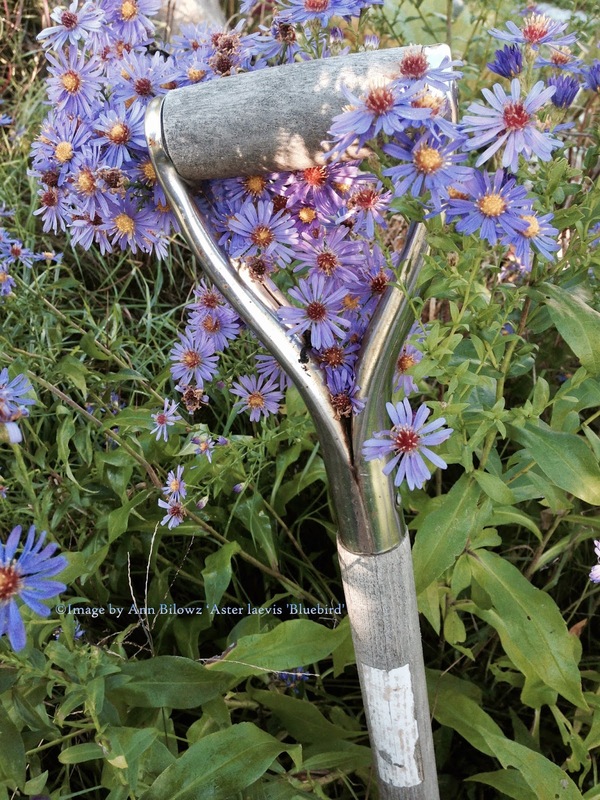 If you like this blog, check in for your daily share's worth of garden inspiration, landscape architecture and design tips; always original, not cookie cutter and copied. Just like our design work, we strive for unique! We invite you to contact Bilowz Associates, Inc., or to browse our portfolios. Like our Facebook follow on Twitter or subscribe to the blog to receive posts daily via email or a feed. You can follow with visuals on Pinterest and find us on LinkedIn and Houzz, too. And you can also find us back on our Google+ Business Page. 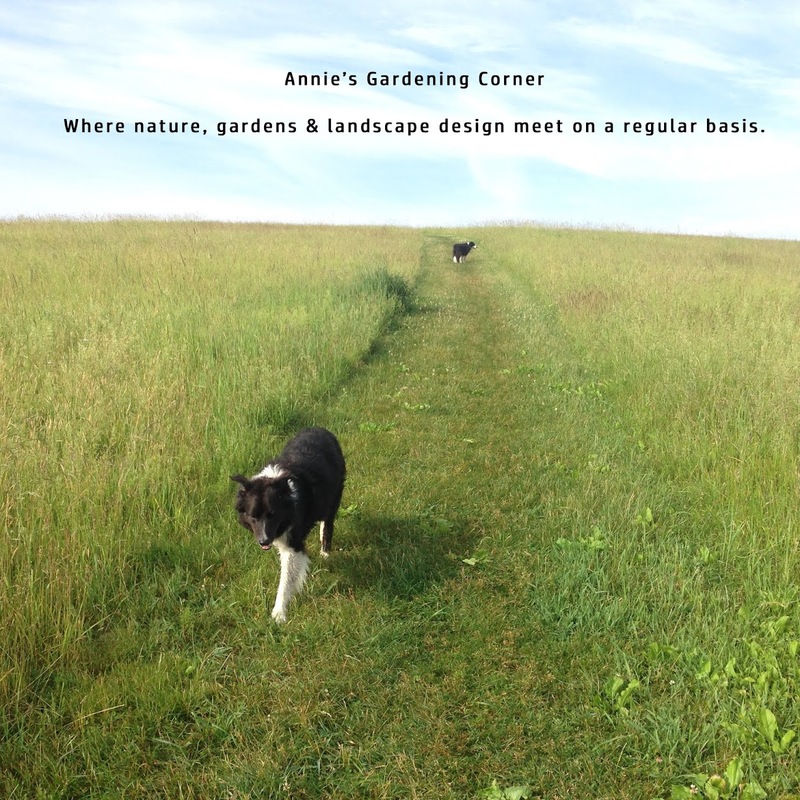 (Landscape architects/Landscape Design/serving Massachusetts and New England.